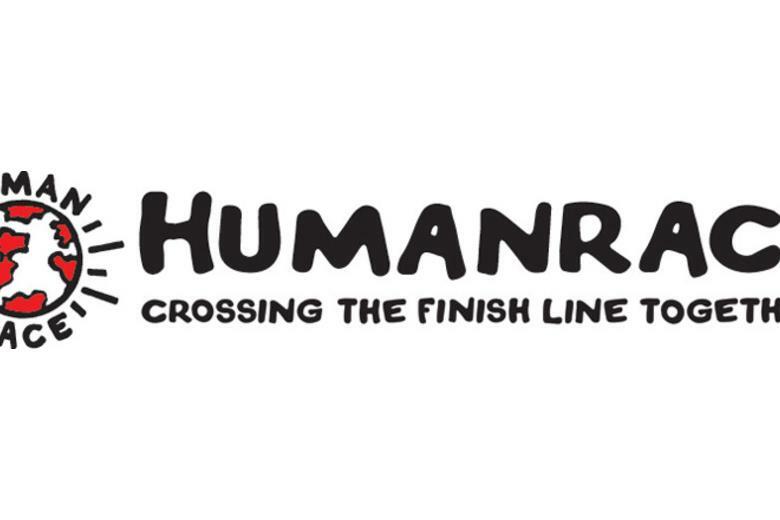 We've teamed up with Human Race to get you 20% off entry to our favourite sportives, plus extra benefits. We will also be riding on the day, so we'd love to have you along! Simply enter BESPOKE20 at check out. We'll email all entrants more details as the events draw near. Taking place on Sunday May 15th, we think this is a great start for your summer calendar. One of the highest rated major sportives in the UK, the event still maintains a club-like atmosphere and camaraderie. 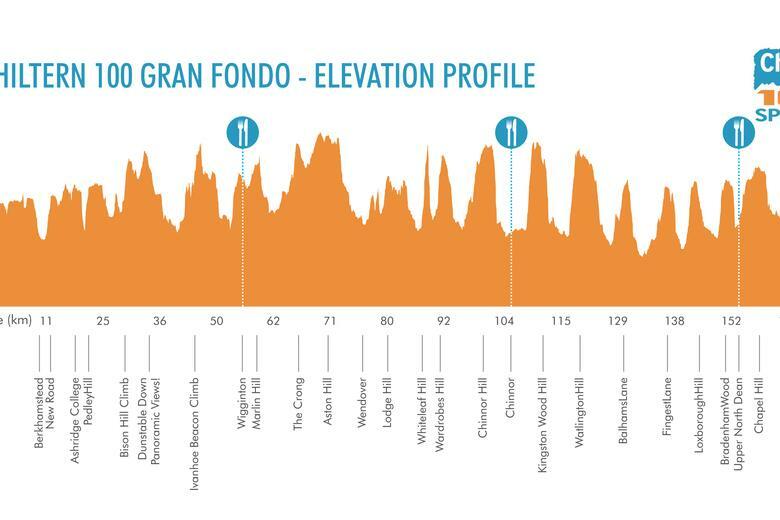 The challenging landscape of the Chilterns means that the 76 mile and 110 mile routes are as testing as they are stunning, both taking in infamous climbs such as Whiteleaf Hill and Wardrobes. Sign up here . Simply enter BESPOKE20 at check out. Taking place on Sunday June 26th, this is well placed in the season as well as being a great challenge. The Telegraph London Cycle Sportive powered by Maserati takes in many important landmarks from London's Olympic history including a unique finish on the 1948 Olympic Velodrome at Herne Hill. 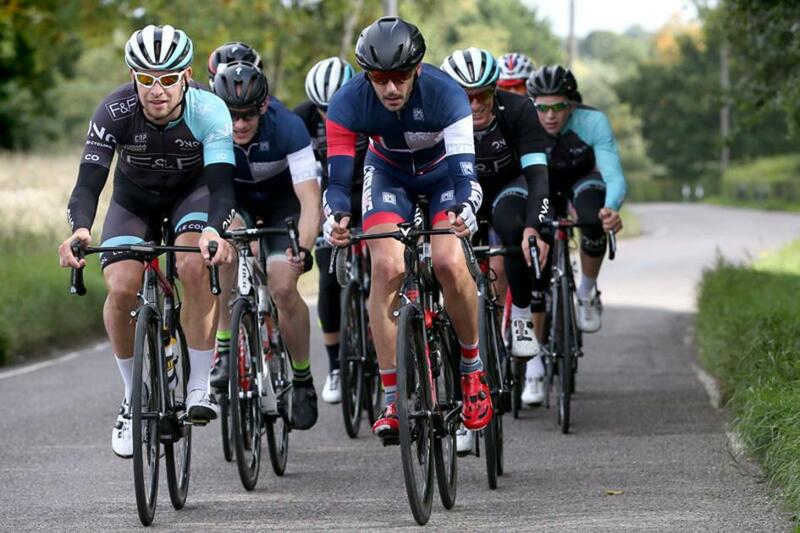 The ride will start in the picturesque Dulwich Park, just a stone's throw away from the iconic finish at the Velodrome, and the route goes out to the stunning Surrey Hills taking in Box Hill as cycled on by Mark Cavendish and Lizzie Armitstead in the 2012 Olympics. See all the details and sign up here . Simply enter BESPOKE20 at check out. Looking for the perfect end to your season? The inaugural l'Etape London by Le Tour de France, organised by Human Race and in support of Access Sport brings the glamour of the Tour de France to the capital, following sister event the Maserati Tour de Yorkshire Ride. The open roads route for the event takes in much of Stage Three of the 2014 Tour de France route and culminates spectacularly with a lap of honour around the Lee Valley VeloPark at the Queen Elizabeth Olympic Park, home of the London 2012 Games. It sold out in 2015, making it a must-ride event for those lucky enough to get a place. We'll be posting more on each of these events, so stay tuned for more details. We hope to ride with you soon!